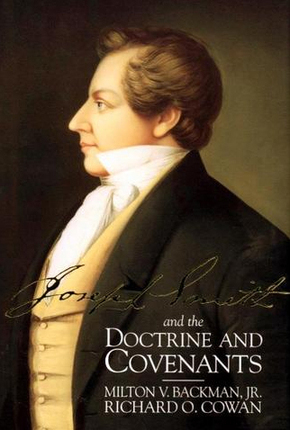 With that, Joseph Smith descended into the basement of the jail at Liberty, Missouri--a dark, cold, and cheerless dungeon in which he would spend the dreary winter months of 1838-39. 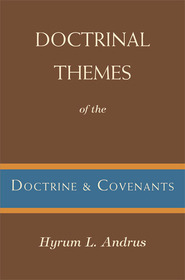 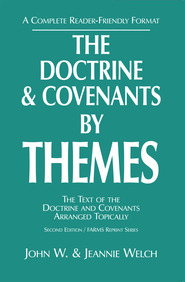 This eyewitness account, written by Lyman Littlefield, is typical of the hundreds of quotations--many of them previously unpublished--that have been gathered into this study of the origins of the Doctrine and Covenants and the effect of its revelations in the lives of the early Saints. 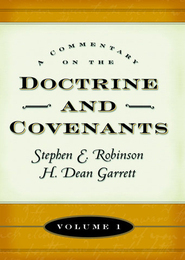 By setting the scenes, Joseph Smith and the Doctrine and Covenants enables us to more fully appreciate the magnitude of the Restoration and to better understand the tenets, principles, doctrines, ordinances, and practices the Lord revealed to the Prophet Joseph Smith.